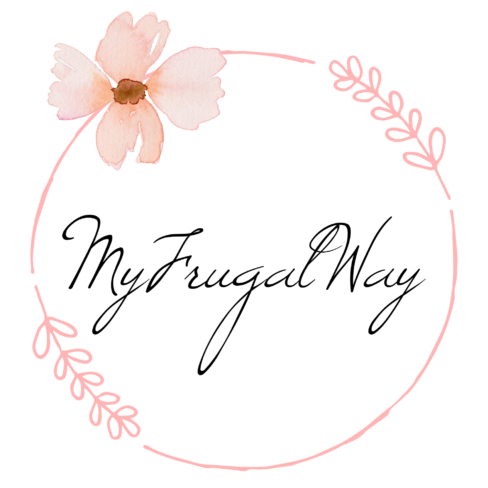 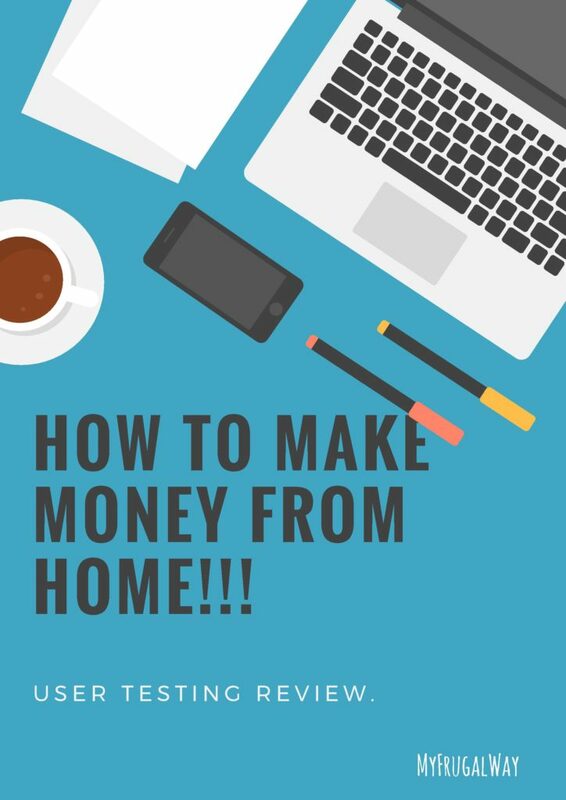 10 WAYS TO MAKE EXTRA INCOME ON THE SIDE!!! 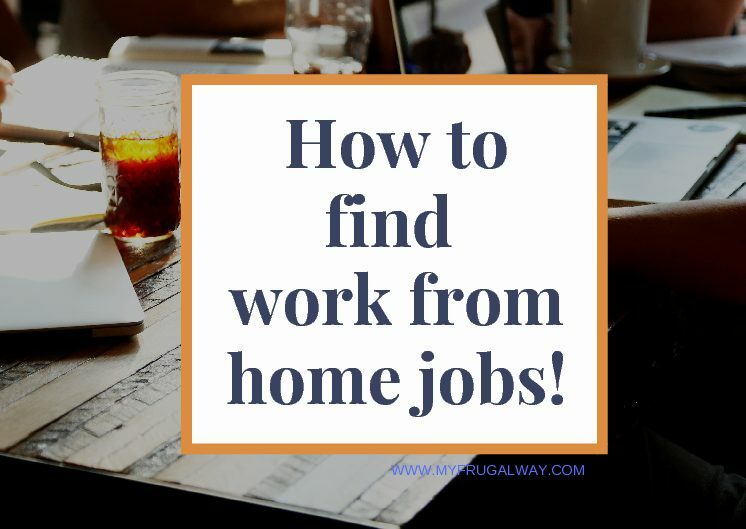 How to find Work From Home Jobs??? 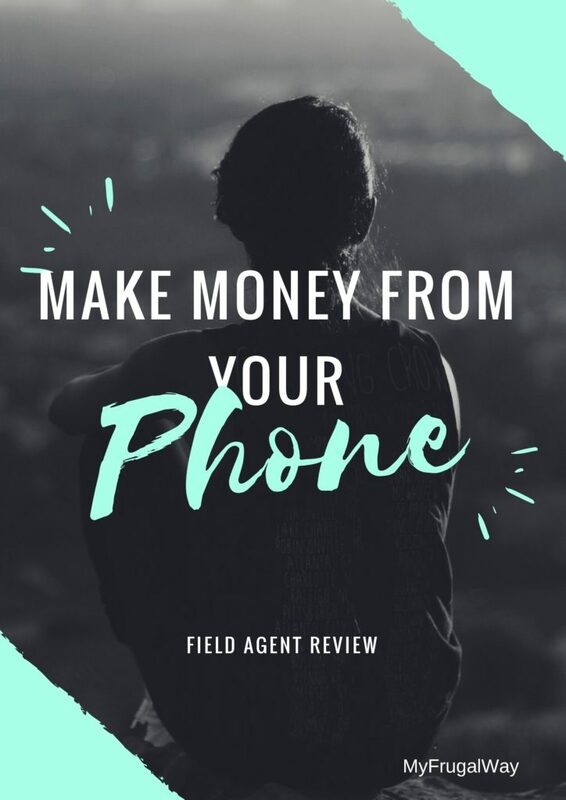 Field Agent Review-Make Money From Your Phone.